• 16 No. 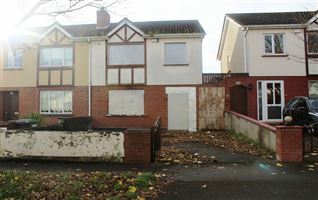 3- Bed Semi-Detached Homes and 8 No. 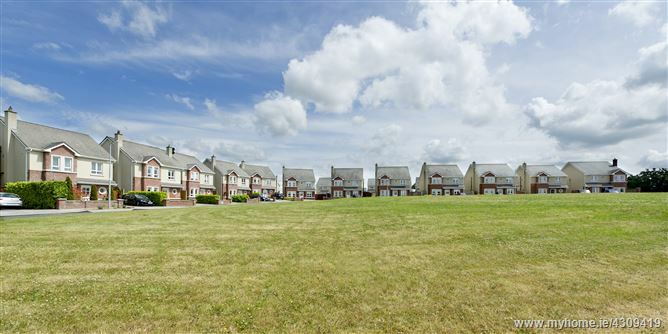 4 -Bed Semi-Detached Homes. 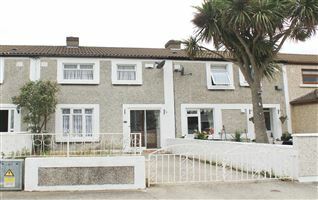 • Superbly located on the Dublin side of Athy just one hour south of Dublin and within walking distance of Athy Train Station. 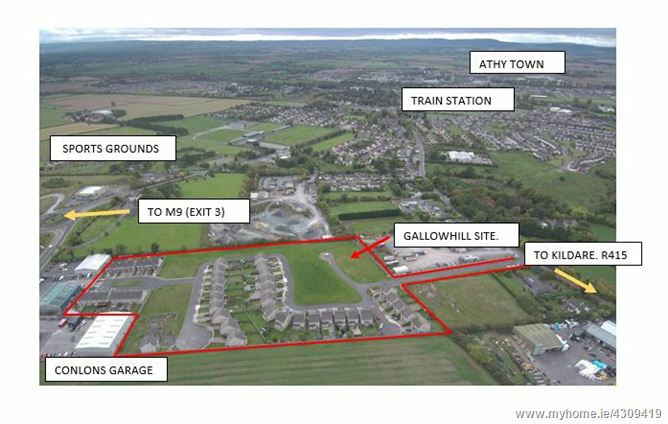 • Athy Train Station-2km. 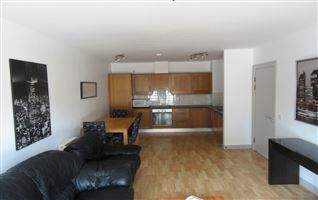 Town Centre and all amenities. 2.5 km. • Access to M9, Exit 3. 10 km. Access to M7, Exit 13. 20km. 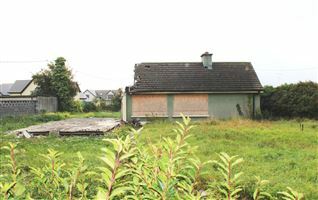 • Scheme to complete Gallowhill Development which presently comprises of 30 detached homes and 15 town houses. 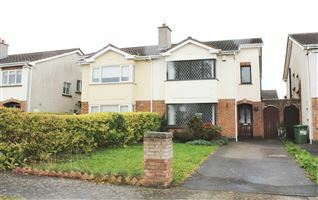 • Four Star Clanard Court Hotel and Athy Golf Club all within walking distance. • Services On site. Gas Sewage and Electricity. 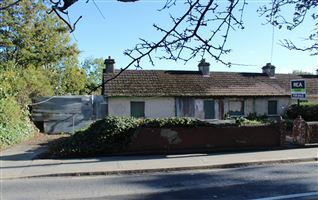 EXCEPTIONAL DEVELOPMENT SITE WITH FULL PLANNING PERMISSION FOR 24 RESIDENTIAL UNITS. 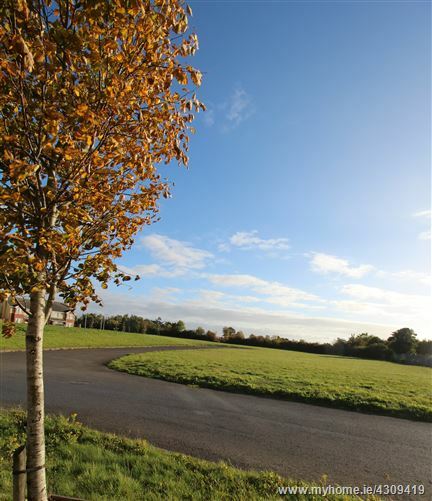 The development lands are located in Gallowhill Estate, a sought-after residential development, at Geraldine Road, Athy, Co. Kildare. 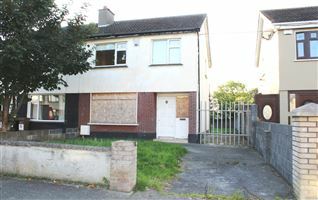 c. 2 km north of Athy town centre, train station, sports grounds and all amenities. 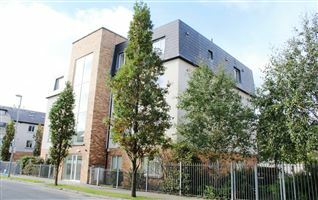 The site is located on the Dublin side of Athy, with easy access to exit 3 on the M9 and exit 13 on the M8 at Kildare Village. 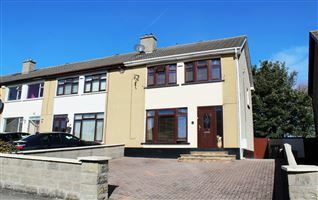 Kildare, Naas, Newbridge, Carlow and Portlaoise are within a 30-minute drive. The Heritage town of Athy has a population more than 10,000 and is located on the picturesque River Barrow and Grand Canal. 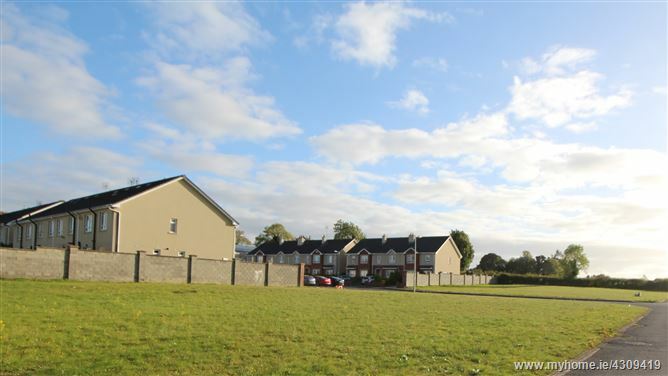 Athy has much to offer and is well serviced with public transport, a choice of excellent schools, new library, numerous leisure and sporting clubs including K Leisure, shops and restaurants. 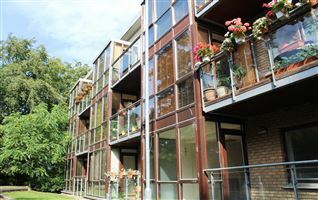 Ready-to-go Residential Site comprising of 24 No Residential units. 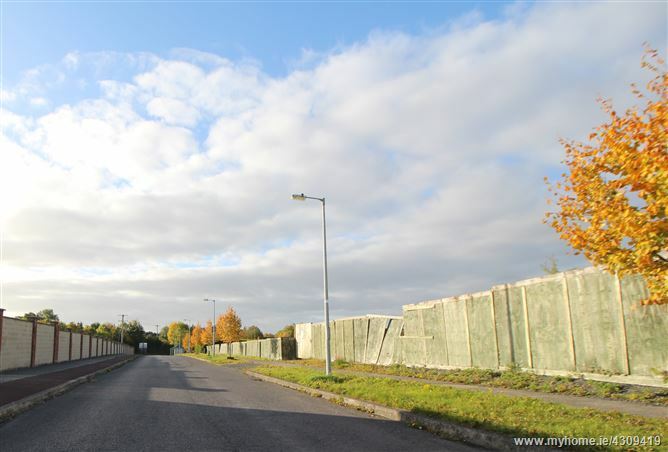 Drive from M9, exit 3 onto the N78 into Athy. 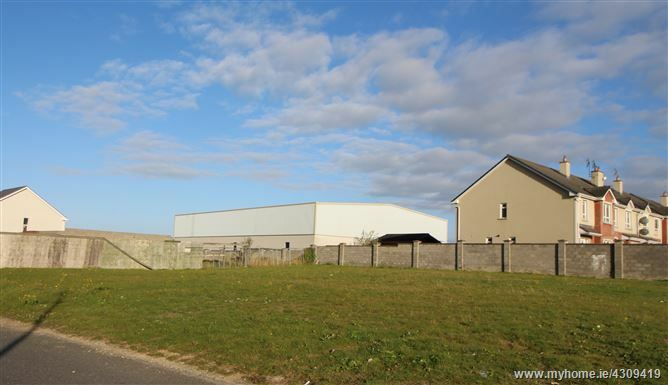 Take second exit on the first round about onto the R418, Kilcullen Road. Take first exit onto road past Clanard Court Hotel. At the next junction turn left onto the Geraldine Road. Gallowhill Estate is located on the left adjacent to Perry's Garage.